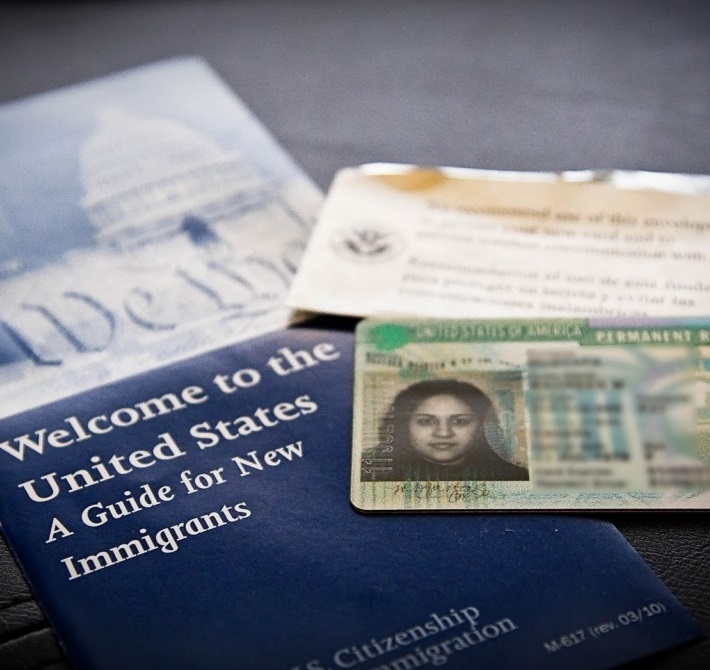 Adjusting status to a lawful permanent resident of the United States is a big step. The wait can be long and difficult. You’re probably anxious to know what happens after filing Form I-485, Application to Adjust Status, and how long it will take to receive your green card. 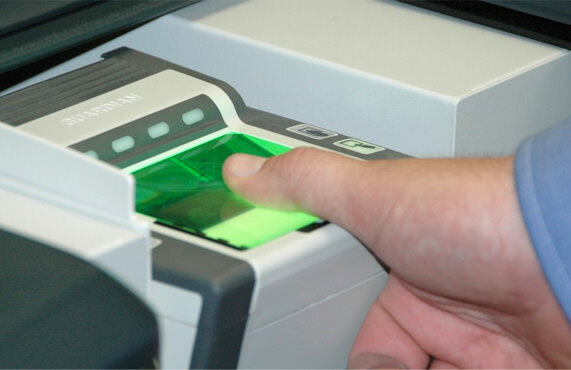 Although the steps that take place are generally the same, the I-485 processing time will vary depending on the basis of the application, the USCIS case load where you filed, and your ability to properly file an accurately prepared adjustment of status package without errors or omissions. If your adjustment of status package has been properly filed, USCIS will initially respond by mailing you a letter that confirms receipt of your application. The receipt letter is formally known as Form I-797C, Notice of Action (see example below) and arrives approximately 2-3 weeks after filing. This is your confirmation that you are officially an “adjustment of status” applicant and is the beginning of the I-485 timeline. Next in the I-485 timeline, you and the petitioner will most likely receive a notice to attend an adjustment of status interview. However, it’s possible that your interview could be waived. Or USCIS may not require your petitioner to attend. Interviews should not be feared; they are a normal part of the process. Your type of case will influence the decision to have an interview, but filing a well-prepared AOS package with all necessary documentation helps your chances. After filing Form I-485, Application to Adjust Status, and related forms, your I-485 processing time can take anywhere from 8-14 months. The basis of your adjustment of status (e.g. family, employment, asylum, etc.) will be a significant factor. This is an approximation. It may be shorter for some and longer for others. 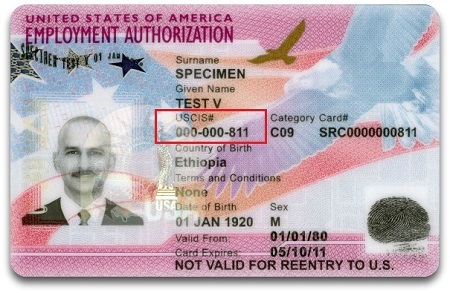 In some cases, USCIS will make a request for additional information or even schedule an additional interview. Don’t forget — you can check your case status online with your receipt number. The USCIS website also lists normal processing times. If you believe that your case is outside the normal processing times, you can make a case inquiry.